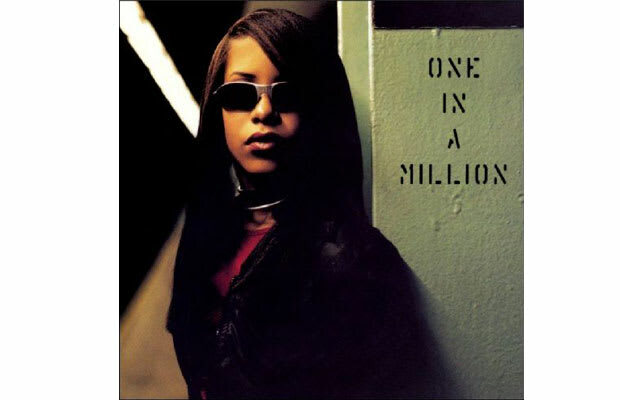 While One In A Million is largely remembered as a Timbaland x Missy x Aaliyah collaboration, there are a handful of solid songs on the album that were helmed by other songwriters and producers. The best of the bunch is "I Gotcha' Back," a laid-back mid-tempo number crafted by Jermaine Dupri and his frequent collaborator Carl So-Lowe. The Atlanta duo was fresh off producing Xscape's excellent sophomore album Off the Hook, and their collaboration with Aaliyah strikes a similar pose. It's "Lean On Me" (which Aaliyah interpolates on the song's bridge) for the jeep music generation, with Baby Girl playing the world's coolest girlfriend. "When no one else is there, with me you can chill," she promises.